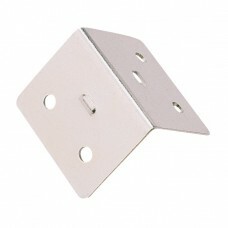 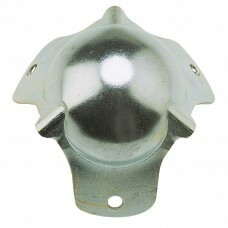 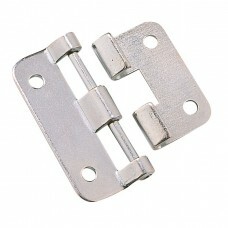 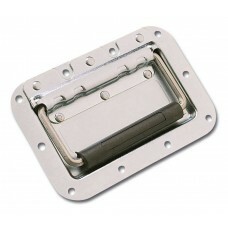 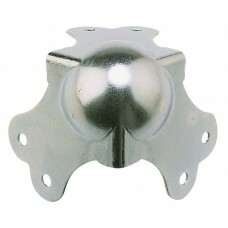 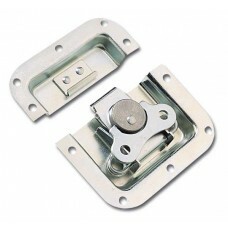 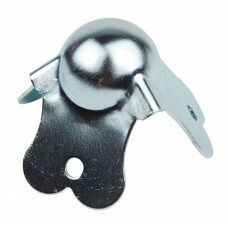 Detachable metal hinge - Large	..
2-leg metal ball corner - Large	..
3-leg metal ball corner - Large	..
3-leg metal ball corner - Small	..
Audiophony CORN2020 - 20 x 20 mm Aluminium case angle - 2m long bars - Price per m.
20 x 20 mm Aluminium case angle - 2m long bars - Price per m.	..
30 x 20 mm Aluminium case angle - 2m long bars - Price per meter	..
30 x 30 mm Aluminium case angle - 2m long bars - Price per meter	..
Cage nut for ProfilRack	.. 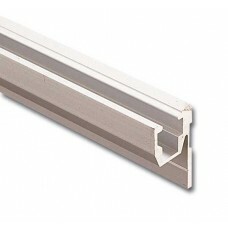 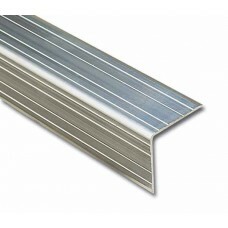 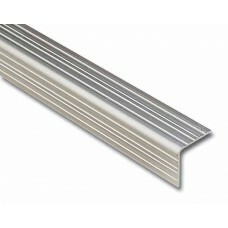 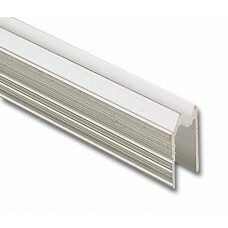 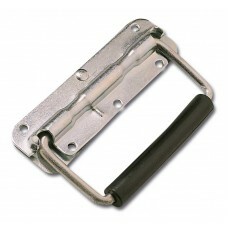 Hybrid aluminium lid - 2m long bars - Price per meter	..
Butterfly latch - Large	Dimensions..
Butterfly latch - Medium	Dimensions..
Marshall metal handle 280 x 160 x 70 mm	..
Marshall metal handle 220 x 160 x 60 mm	..
Lid maker - 2m long bars - Price per meter	.. 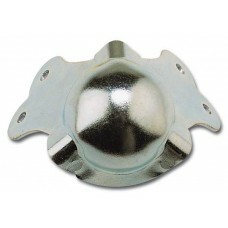 Corner bead - Large	..
Swivel caster - diameter 100 mm	..
Swivel caster with brake - diameter 100 mm	..
1U Sheet metal for 6 male XLR and 6 female XLR	..
19" Black panel - 1 unit	..
19" Black panel - 2 units	..
19" Black panel - 3 units	..
19" Black panel - 4 units	..
5,5 x 10 mm Black plastic washers (100 per box)	..
4 x 12 mm Splined rivet (100 per box)	..
5 x 12 mm Splined rivet (100 per box)	..
5 x 16 mm Splined rivet (100 per box)	.. 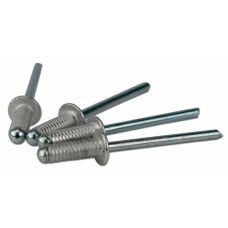 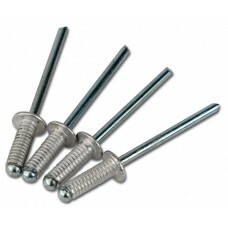 Rack screw - diameter 6 mm length 12 mm	..
Screw for cage nuts - diameter 6 mm length - 16 mm	..